For addicts, each day is a fight against emotional and physical exhaustion that seeps into every corner of life. If you’re tired of the battle, it’s time to trust God with your burden. 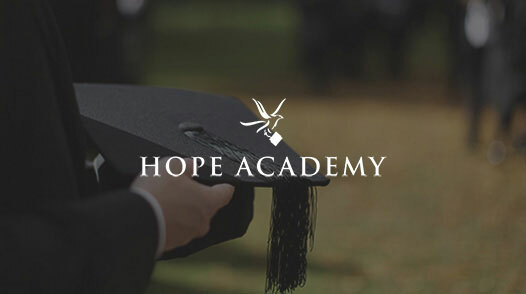 At Celebrate Hope’s Christian addiction treatment center, our team of trained, professional rehab specialists will help you embrace sobriety, rebuild your life, and restore your connection with the One who created you. By trusting God’s forgiveness and breaking free from addiction, our clients find healing, renewal, and hope in Jesus. While recreational alcohol use is common, many of our clients also report turning to alcohol as an escape—from family abuse, job loss, divorce, or spiritual battles. And while alcohol is a pervasive problem in itself, it may be further compounded by a chemical imbalance, depressive disorder, or a debilitating, traumatic past. That’s why, when you make the decision to commit to our Christian alcohol rehab program at Celebrate Hope, we’ll conduct a thorough clinical admission evaluation. We’ll discuss your medical history, evaluate your health, and tailor a comprehensive faith-based treatment program to your specific needs. 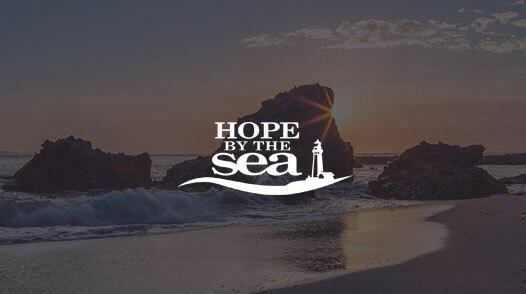 Our Christian alcohol rehab program is offered in conjunction with advanced medical treatments from Hope by the Sea. This allows clients to have access to fellowship, physical fitness, and faith-building activities. Each program empowers addicts to reconcile with God and loved ones. In treating alcohol abuse, our counselors recognize that every addict’s struggle is unique. That’s the reason our faith-based rehab treatment is not one-size-fits-all. Our Christian addiction treatment center offers a wide array of methods to help addicts trade in old, harmful habits for new, Christ-like attitudes. What Can I Expect at Christian Alcohol Rehab? At Celebrate Hope, we use a faith-based program that helps residents apply the teachings of Jesus Christ to their everyday lives. If you choose our Christian alcohol rehab, you can expect to participate in worship services, individual and group counseling sessions, life skills workshops, relapse prevention sessions and physical fitness opportunities. 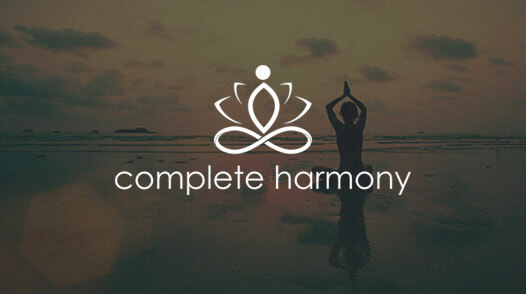 Using an integrated approach to Christian healing, Celebrate Hope guides you in (1) addressing the underlying cause of your addiction, and (2) replacing your addiction with new, healthy daily living habits. Ultimately, it’s our goal to help clients understand God’s forgiveness and discover the freedom that comes with restored reliance upon Him.